For the last time, Nicki Minaj did not hook up with Drake! Don’t piss off Nicki Minaj. The rapper denies ever hooking up with Drake or Lil Wayne in her new single “Only.” It certainly gets her point across. Oh, the hardships of being a celebrity… Nicki Minaj is just so sick and tired of being constantly linked to Drake and Lil Wayne; she even released a single setting the record straight. What a rough life. Of course, Drake and Lil Wayne join Minaj in denying ever having sexual relations, using more F-bombs than our poor, innocent ears can handle. As long as they get their point across, we suppose. So, in case you did not get it, Minaj is not fooling around with those wonderful rappers. 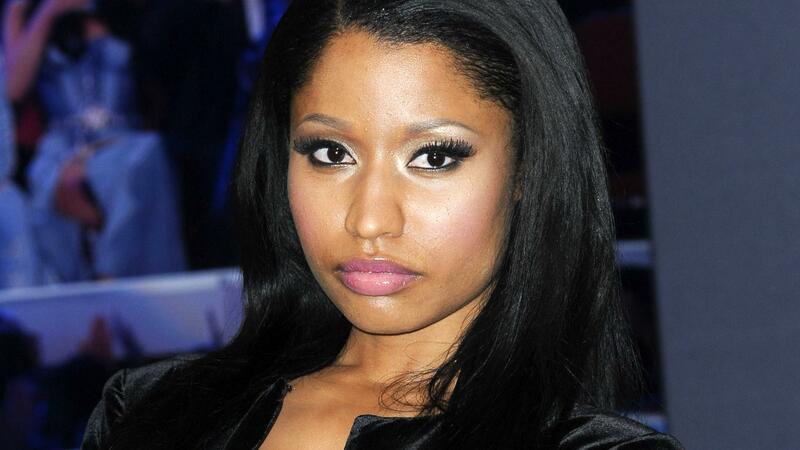 The single is off Minaj’s highly anticipated new album, The Pinkprint, slated for release on Dec. 15. We’re actually pretty excited about it. Are you?